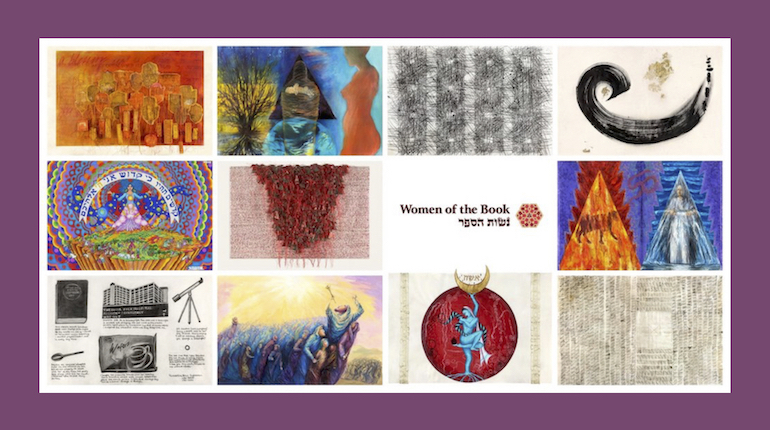 Shoshana Gugenheim Kedem, an interdisciplinary artist, brought together 54 Jewish women artists from around the world to each create on parchment her vision of a parsha from the Torah. This innovative international project acknowledges the emergence of women artists as visionaries and creative interpreters of text. Using images of the artwork, Kedem will take us on a journey that is spectacular, moving and inspirational. Admission is free. RSVP requested to: https://www.ccjcc.org/special-events.